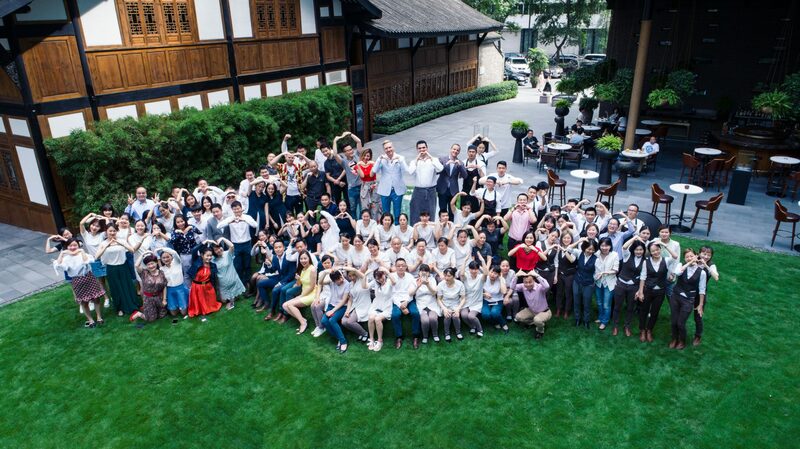 The Temple House, Chengdu, part of The House Collective by Swire Hotels, has been recognised as the number one City Hotel in Asia by the influential lifestyle and travel publication, Travel + Leisure. The result was announced last night as part of Travel + Leisure’s World’s Best Awards. 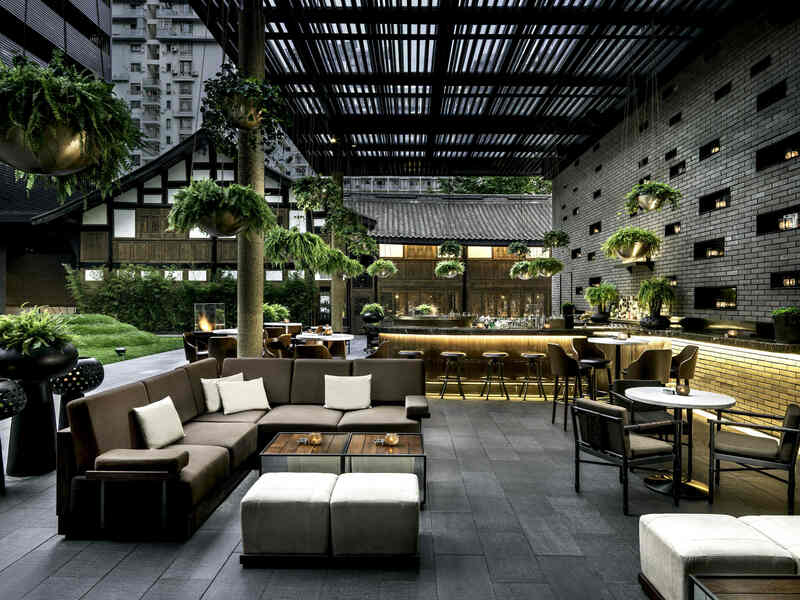 The Temple House, which opened its doors almost 2 years ago -built within the prestigious Sino-Ocean Taikoo Li development in Chengdu, China- has developed an undeniable reputation with local and international guests for celebrating the city’s unique identity, while redefining luxury hospitality for modern Asia. In addition, The Temple House was also ranked number 19 in the 2017 Travel + Leisure’s World’s Best Awards. With the expanding hospitality industry offering more options than ever, we are seeing a growing population of consumers who appreciate an experience that is luxurious yet subtle. 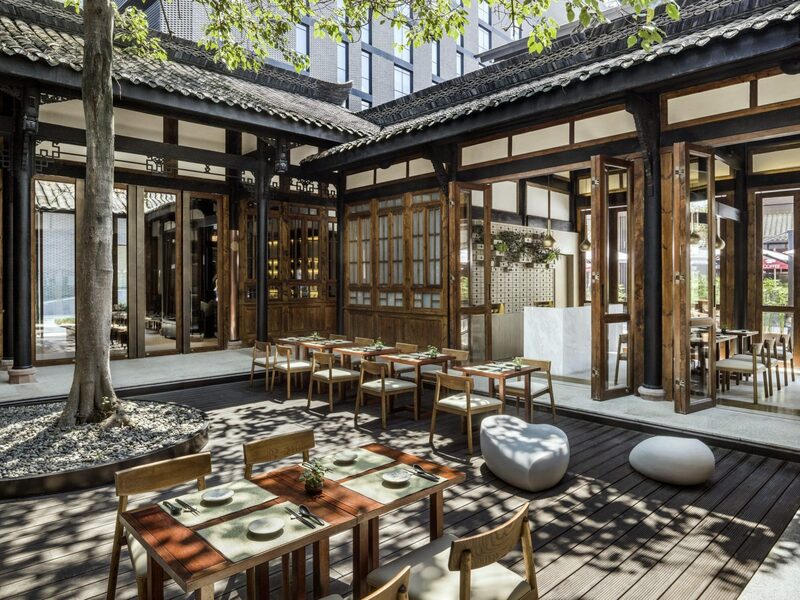 When guests enter The Temple House, they step into a five-star urban resort that also feels like walking into a home of their own. The 19th placement in the 2017 Travel + Leisure’s World’s Best Awards is the result of a unique brand of luxury that is at the core of The Temple House experience – luxury that is quietly thoughtful and unassuming, service that delights yet feels incredibly familiar. This recognition comes just one week before The Temple House marks its second anniversary, and to commemorate this milestone they will host a special event on 18th July. 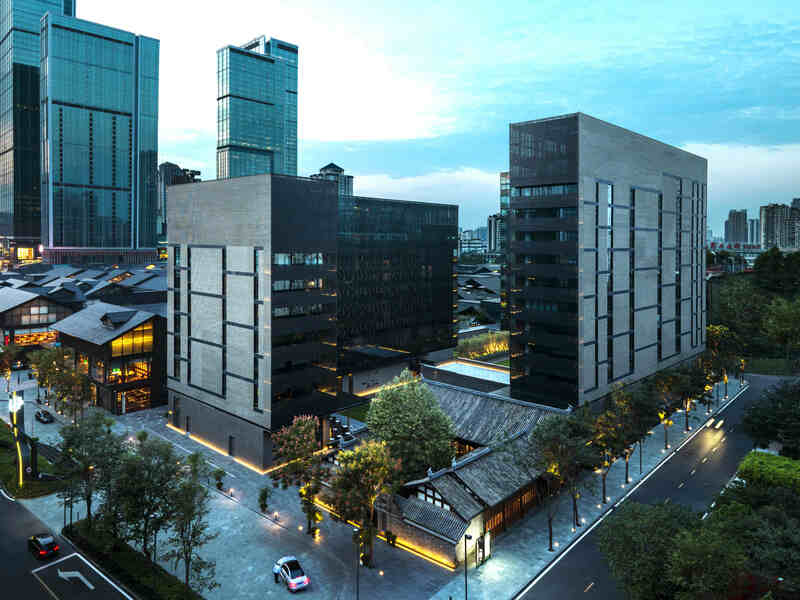 Building on this success, Swire Hotels is expanding The House Collective with a fourth property – recently named “The Middle House” – opening in Shanghai’s popular commercial district at the end of 2017. 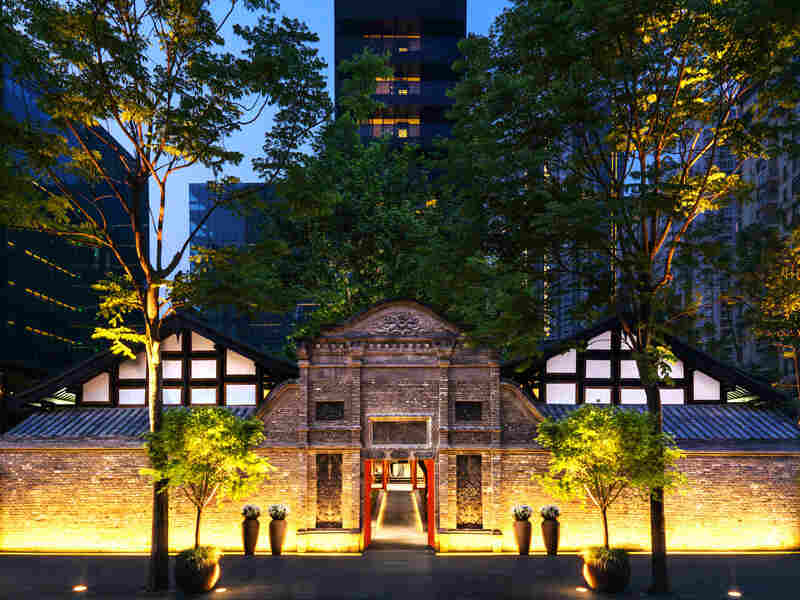 Together with the The Opposite House in Beijing and The Upper House in Hong Kong, The Temple House will continue to deliver highly-personalised service, capturing the hearts of discerning guests worldwide.